I visit my cousin every now and then. She lives in New York and the Megabus will take me for around $50 roundtrip. It’s nice to chat with her, face to face (usually over tea). But, to be honest…I plan out my meals while I am there. Because she is the best cook, but also because I’m that much closer to Queens. And, for me, Queens is a culinary treasure trove. A culinary treasure trove that happens to have cheap shopping. Rite Aid, Queens- I’ve never seen this brand before! I thought I would try out this tea and was pleasantly surprised! 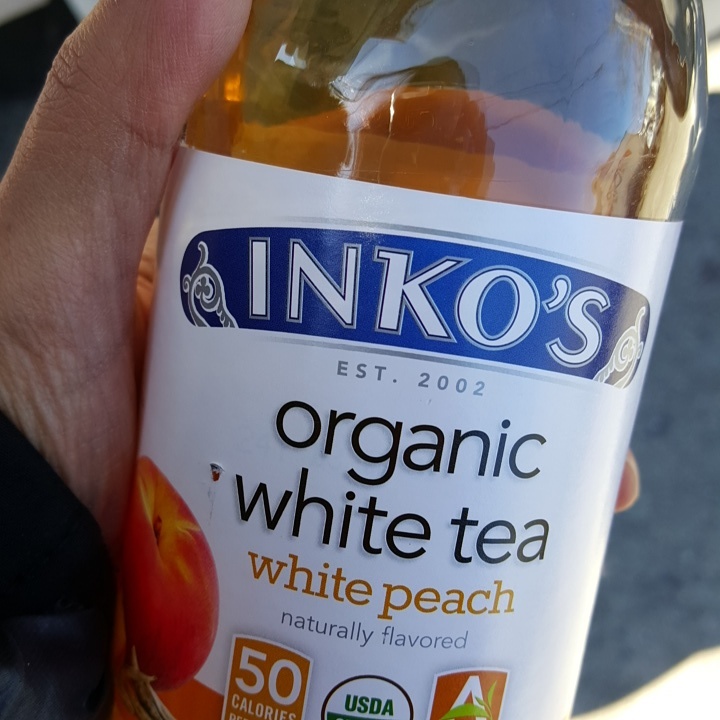 Usually flavored teas (especially flavored whites) seem overly sweet to me. However, this one wasn’t!! I thought that it was evenly balanced. It was sweet, but not overly. Also, I could taste a peek of the white tea. But, it was clearly hiding behind the white peach flavor. They were a team, none the less. I LOVE plantains!! LOVE them!! This was at a fruit and vegetable market, in Queens. I had some that were cut length-wise, before. And I liked these, also. However, I think the thing that set this apart for me was the salting. It wasn’t heavily salted. 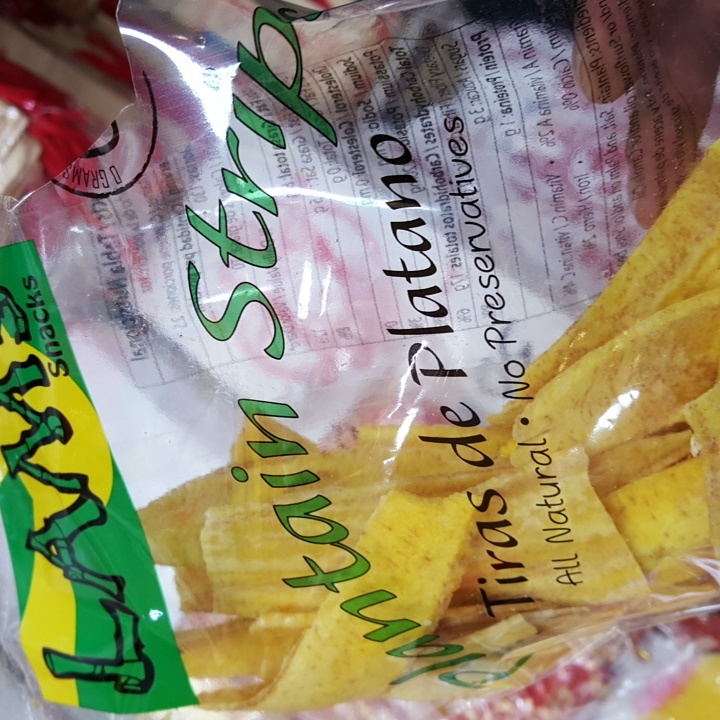 I definitely like to taste the plantains. But, usually when I find them in bags, they are heavily salted. This was lightly salted and the bag lasted about five minutes as a result. If I lived on an island that only had plantains, I could last at LEAST a month before I started to get sick of them morning, noon and night. This Channa is from Singh’s in Queens. Singh’s has some of the best Trinidadian food!! 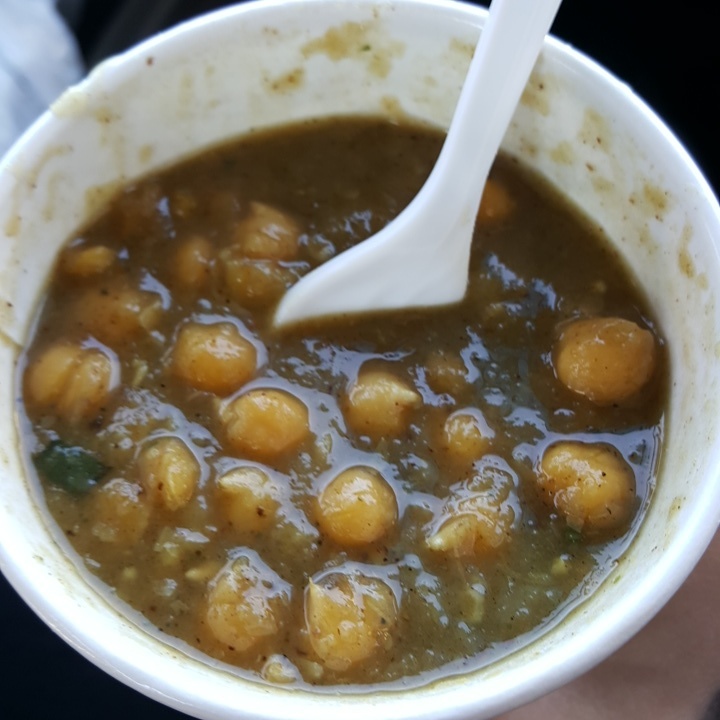 I can’t eat the Barra (the bread the Doubles are served on), so when I am craving Doubles I just get the Channa (the chickpeas and sauce used to fill the Barra). This stuff is what dreams are made of. I truly believe that when someone in heaven is craving something and it is just killing them, that something is Channa. Doubles are amazing and if you haven’t had them, you need to. But, if you are like me and your stomach won’t let you have the Barra, having the Channa and pepper is a VERY close second!! Puddin is something that is a little less of an easy answer. 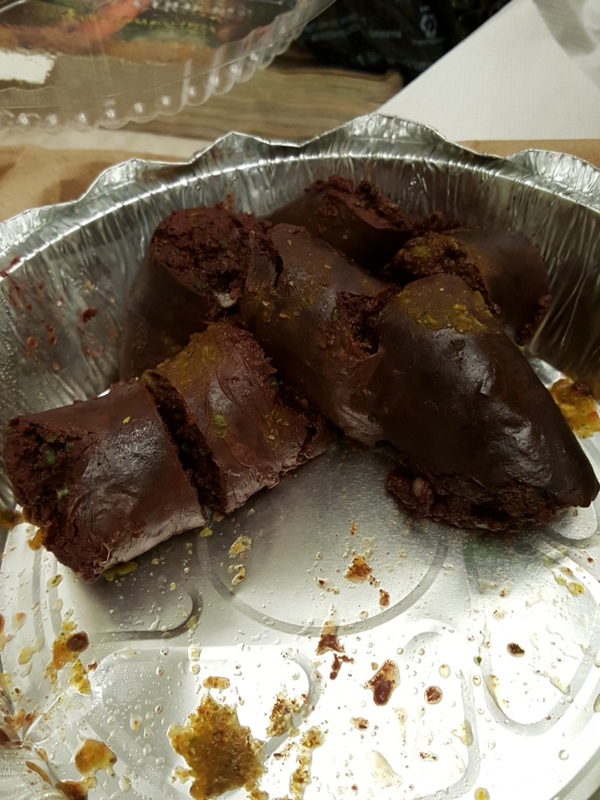 Not a lot of people like Blood Sausage. However, I do. And the Puddin at Singh’s is nice and spicy. It hurts so good!! I ate Plantains, Channa and still cleared a half pound of Puddin in ten minutes.